Can Plastic Window Insulation Save You Money? While newer, energy efficient windows are better insulated for improved energy savings, many older models allow hundreds of dollars in heating and cooling costs to go out the window, literally, each year. 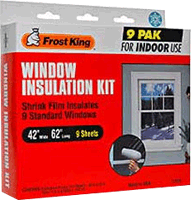 A low-tech and affordable option for those looking to protect their homes without investing in replacement windows is to track down a window insulation kit at your local hardware store. With just a little elbow grease, and a handy blow dryer, these saran-wrap looking sheets actually wrap to fit around all your windows, and are virtually invisible once installed correctly. The extra shield provides a helpful buffer against wind, drafts and thinning glass to keep more of your energy in, and let less of it out, every day. Having a hard time getting motivated to spend the weekend on a ladder, blow drying your window frames? 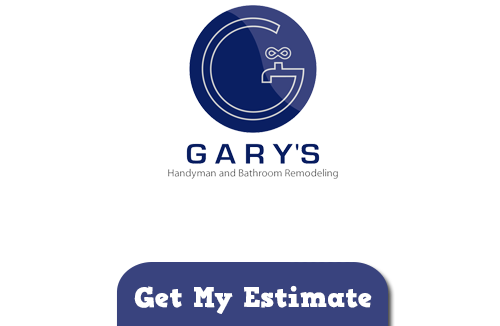 Give Gary’s Handyman and Bathroom Remodeling a call…we’ll do the work for you so you can relax and enjoy a warm, insulated home. If you are looking for plastic window insulation in Chicago then please call 847-800-4279 or complete our online request form.